In today's competitive world, it is important for every business to have an effective online web presence. Having an online website is a faster way to represent the brand and the services to the entire world. 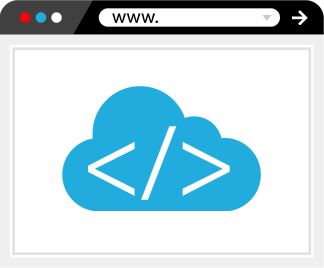 At GoingIT, we develop award-winning websites that offer a great user experience. Driven by passion and innovation, our expert web developers think out-of-the-box and deliver outstanding Website development Melbourne. Our main aim is to help the clients get the maximum ROI. We leave no stone unturned to deliver the best Website Development Melbourne that exceed the clients' expectations. We can develop efficient websites for any platform. While websites still remain highly effective when expanding online presence, mobile computing creates new marketing opportunities by bringing your brand to any internet ready device. 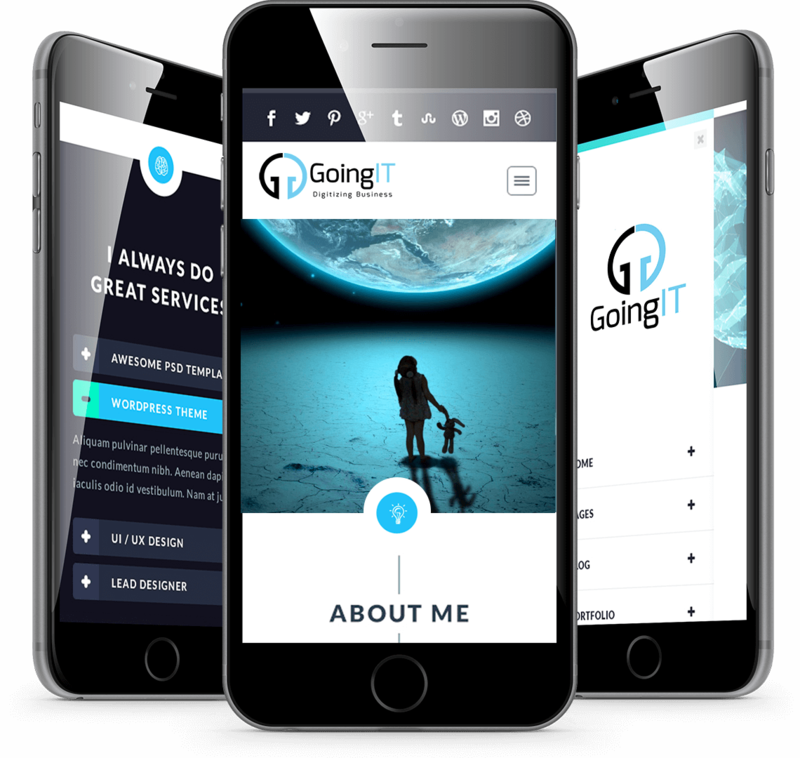 GoingIT includes app development Melbourne within its diverse digital toolkit. With years of experience in web development Melbourne projects, we have gained enough knowledge and expertise in this domain. Our website developers follow a collaborative approach for each and every project we take in our hands. We deliver successful online results for helping your business reach new heights. Our team is known for providing high-performing websites making use of the cutting-edge tools and technologies. We always keep an eye on the market trends to deliver the best web development Melbourne to the clients across the Australia. Our amazing Custom Website Development Melbourne services help the clients stand out of the competition and make huge profits within a short span of time. We understand the clients' requirements and business goals and suggest the most suitable solution. We build SEO-friendly websites that are easy to navigate. If you are looking for interactive and user-friendly website at affordable costs, you've come to the right place. We choose the most suitable CMS for developing fully functional websites. We have huge expertise in developing CMS websites, open source development, Ecommerce websites, portal development, etc. Keeping in mind the targeted audience, we deliver futuristic website development services Melbourne. Whether you require a simple, informative website or a complex portal developed, we can help. Being a one-stop destination for all your website development Melbourne needs, we offer scalable and robust websites. You can expect unmatched solutions from us. We go an extra mile to come up with innovative web development solutions matching your exact requirements. Before delivering the website, we test it completely to ensure that there are no bugs in it. Being an end-to-end website development solution provider, we offer exceptional solutions that help to make huge profits with minimum investment. Contact us now to know how we can help you achieve the maximum Profits.